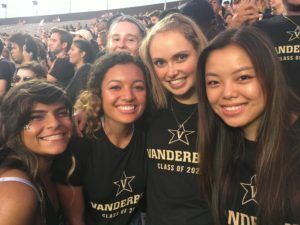 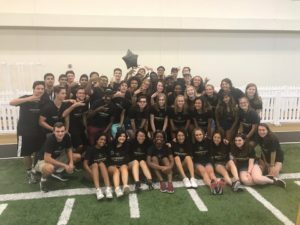 Every year, on the day of the first home football game, Vanderbilt gives all of its first-year students, transfer students, and VUceptors the opportunity to participate in a beloved university tradition known as the Anchor Dash. 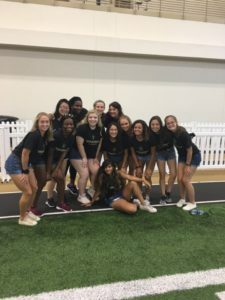 This past Saturday, students were invited to the Recreation Center for a sponsored tailgate, taken through McGugin Center, and ushered into the field through a series of smoke machines and roaring applause. 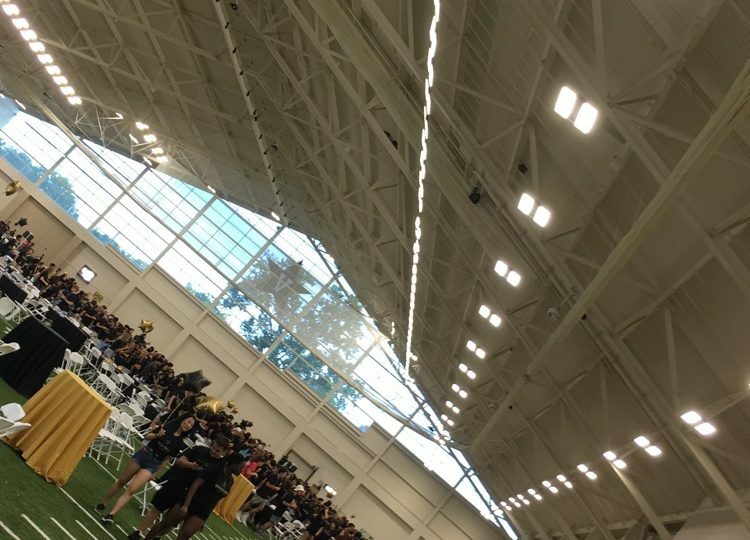 Students stormed across the field, trying to take shaky selfie videos and high-fiving Chancellor Zeppos along the way. 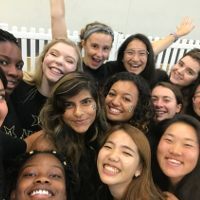 Coupled with the football team’s 35-7 win over the Middle Tennessee Blue Raiders, Anchor Dash was an amazing way to kick off the Dores’ season and encourage first-year students to show off their Vandy pride. 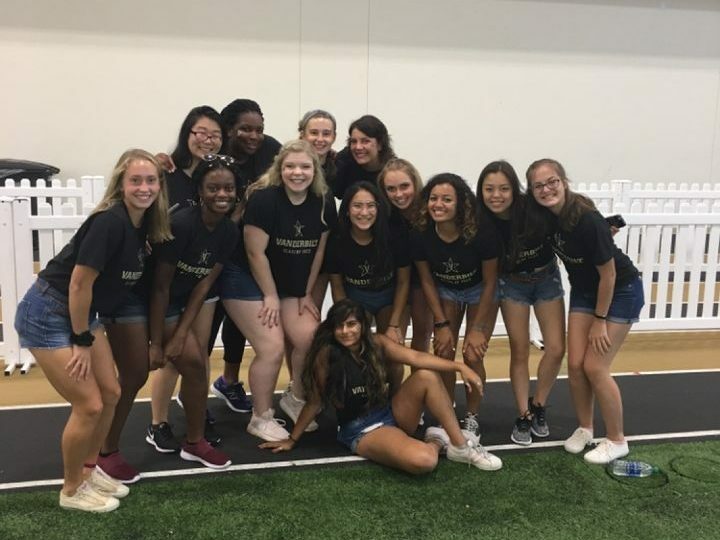 Remember to cheer on the football team this Saturday, September 8th, as they face off against Nevada in their second game of the season. 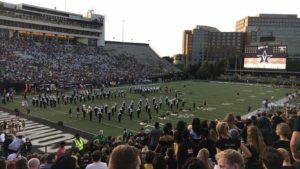 And, as always, Anchor Down! 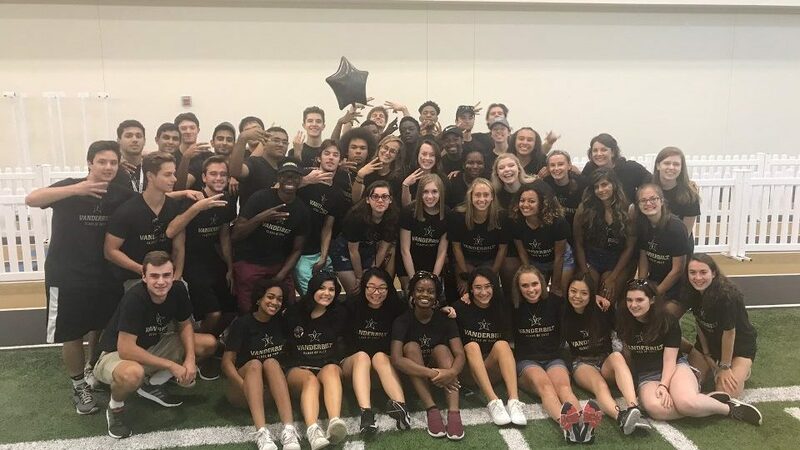 East House representing at the Tailgate!